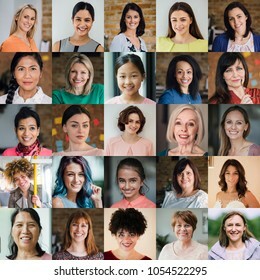 4,020 stock photos, vectors, and illustrations are available royalty-free. 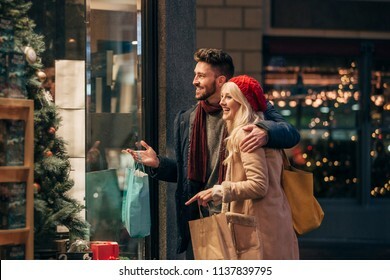 Side view of a couple doing some window shopping at christmas. The mid adult male has his arm around the mid adult female and they are talking about wats in the window. Friends are having a dinner party at home. 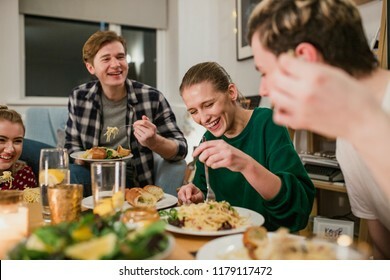 They are laughing while eating spaghetti carbonara. 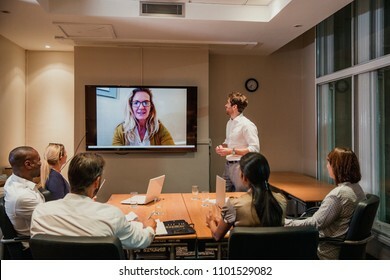 Group of business people having a late night video conference meeting. Sitting around a conference table talking and networking. 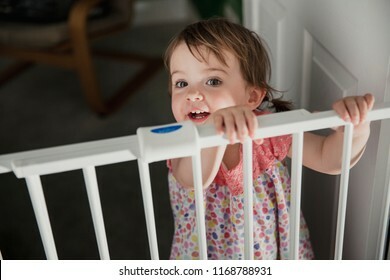 Front view of a little girl standing on the other side of a baby saftey gate. The little girl is holding onto the top of the saftey gate and looking at the camera over the top. 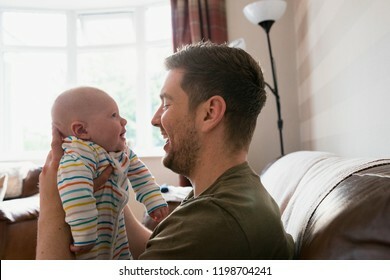 Father holding his new born baby boy up to his face to make him laugh. 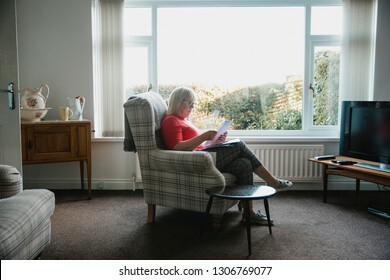 They are sitting in the living room on the sofa. 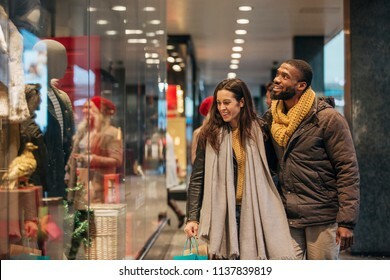 Side view of a couple looking through a store window while christmas shopping together. 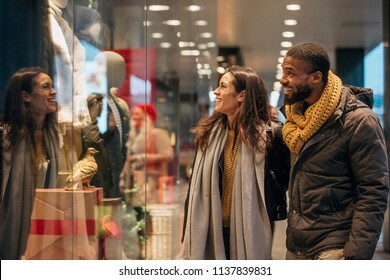 Front view of a couple walking past a shop window and looking in. 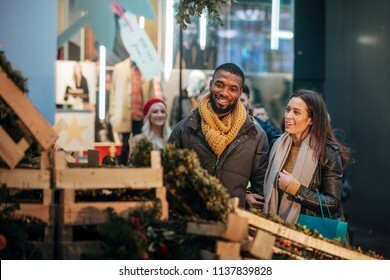 They are shopping during the sales. 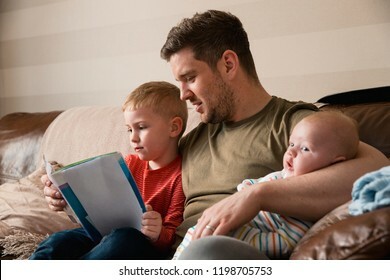 Mid-adult father is holding his newborn baby boy in his arm and then reading though the book with his son under the other arm. They all all sitting on the sofa in the living room. 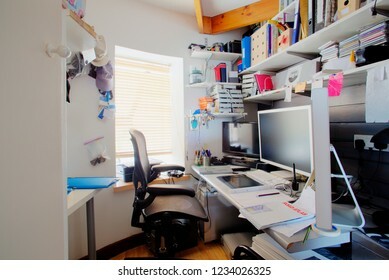 A shot of a messy desk in a home office, the room is small and cluttered, on the desk is three computer monitors and office supplies. 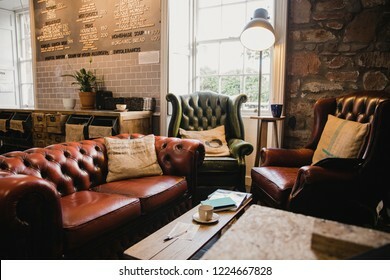 Empty interior of a small cafe, there is a seating area with leather sofas and a wooden table. 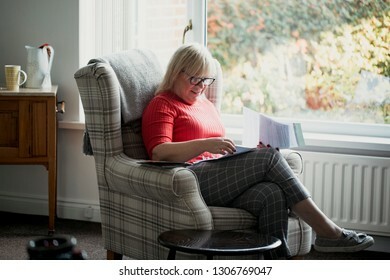 One mature woman is sitting in an armchair in the living room of her home, reading through letters. 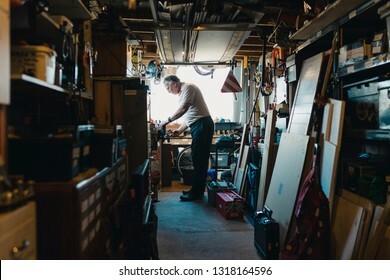 Senior man is working in his shed on a woodwork project. He is fatsening something in to a vice. 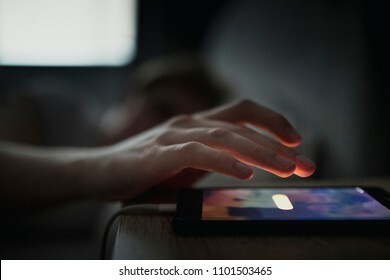 Unrecognisable male going to touch the snooze button on his mobile phone. The alarm is waking him up in the morning. 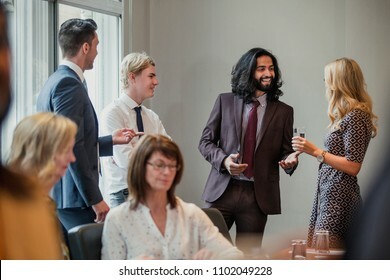 Businessmen and women meeting and greeting each other at a business meeting. 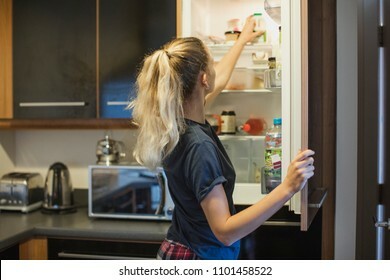 Rear view of a young female adult opening the fridge to get the milk out to make breakfast. 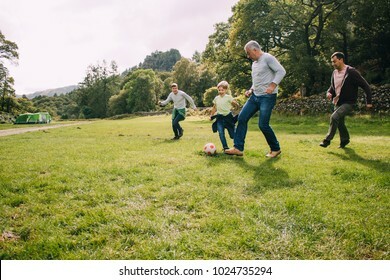 Three generation family are playing football together in a field. There are two boys, their father and their grandfather. 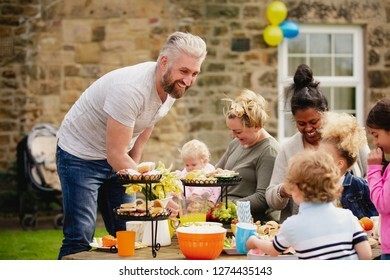 Group of parents and children sitting outdoors and enjoying a easter garden party. 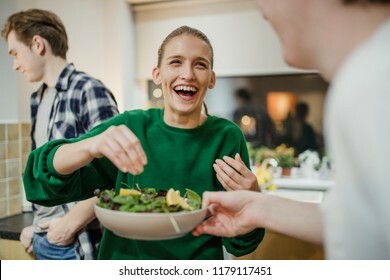 They are enjoying food and drink. Entertianment at a wedding. 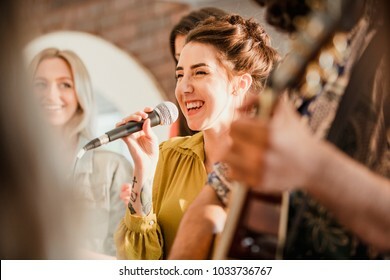 A female singer is interacting with the crowd while a man plays an acoustic guitar. 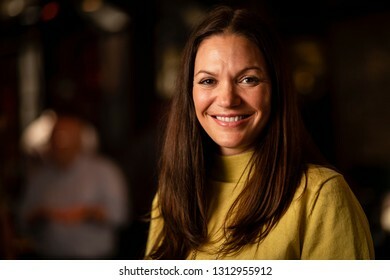 Headshot of a mature woman smiling and looking at the camera. 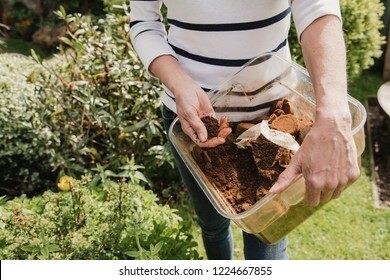 Unrecognisable woman in casual clothing holding a box of used coffee ground to use as compost in her garden. 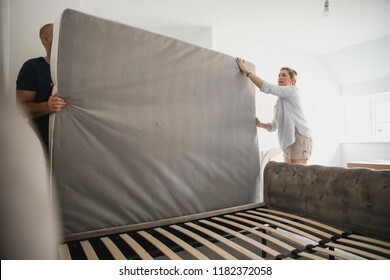 Mature couple are setting up their bed in their new home. 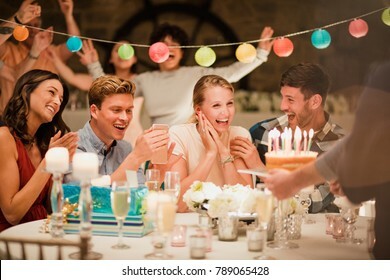 Birthday cake being brought out to a small group of people at a birthday party. 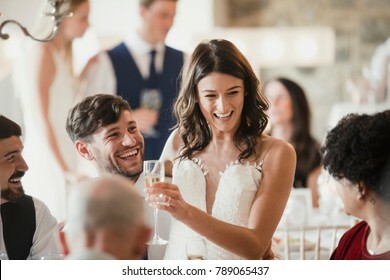 Happy bride and groom are socialising with the guests at their wedding reception. 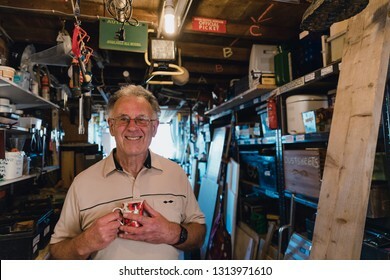 Portrait of a cheerful senior man in his workshop shed with a cup of tea. 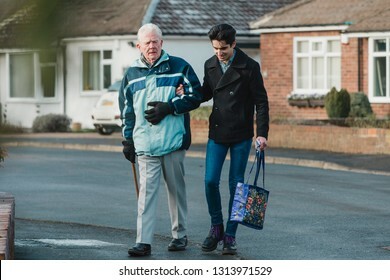 Teenage boy is walking back from the shop with his grandparent. He is carrying the shopping bag and they are linking arms. 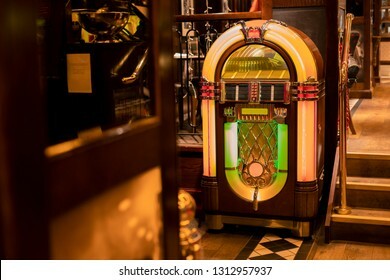 Retro jukebox in the corner of a restaurant by a set of stairs. 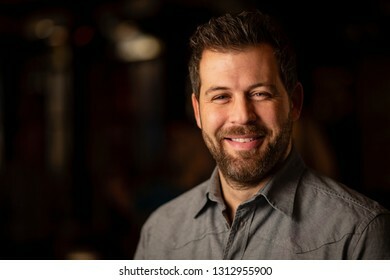 Headshot of a mid adult man smiling and looking at the camera. 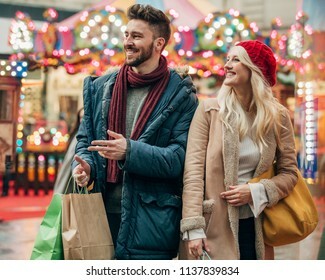 Front view, close-up, of a couple walking along a city street during winter after shopping in the sales. 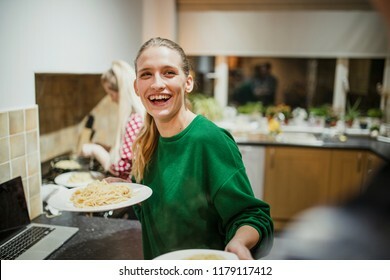 Young woman is serving spaghetti carbonara at her home dinner party. 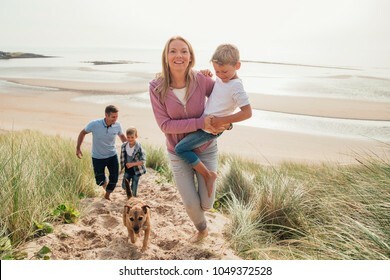 High angle view of family walking up a sand dune at the beach. 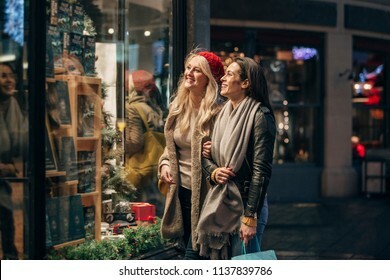 Side view of two mid adult women looking in a store window while doing some christmas shopping. 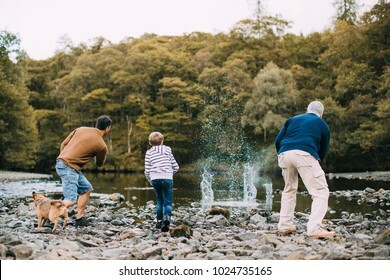 Little boy is skimming pebbles on a lake with his father and grandfather. Millennial businessman is commuting on a tram in Melbourne, Victoria. 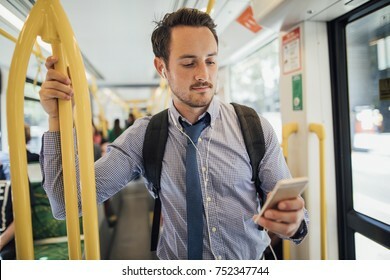 He is watching something on his smart phone with headphones while standing and holding on to the rail. 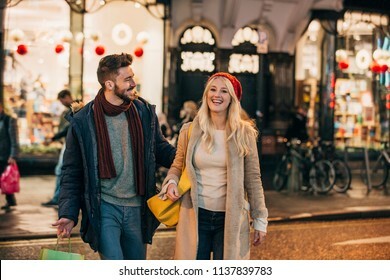 Waist up, front view of a couple walking on a city street with shopping bags in their hand. 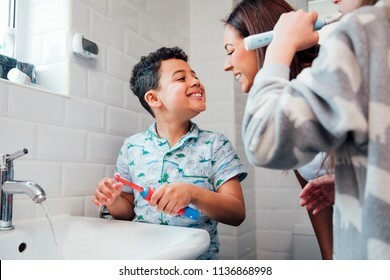 Children are brushing their teeth in the bathroom at home. The mother is checking the little boy's mouth to make sure he has brushed properly. 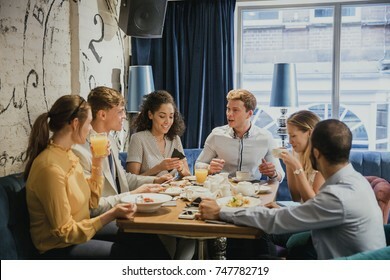 Group of friends are eating breakfast and socialising in a restaurant. 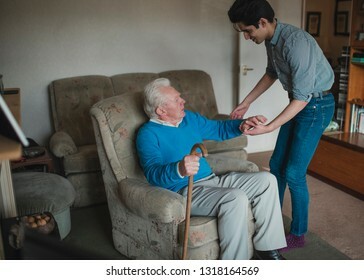 Teenage boy is helping his grandfather out of his armchair. HIgh angle view of an unrecognsiable child. They are holding their hands together, cupped, with chocolate easter eggs inside. 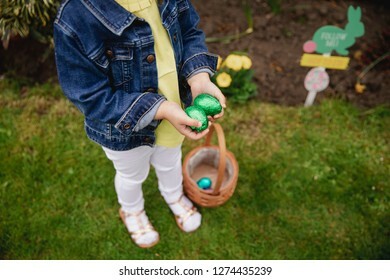 She has a basket at her feet with some more easter eggs in. 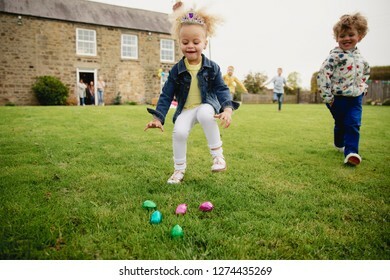 Children runnning as they search with excitement for chocolate easter eggs. 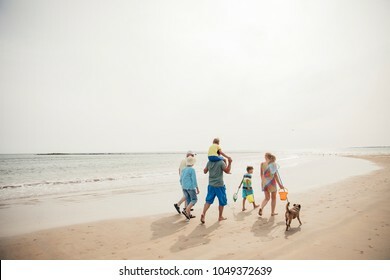 Rear view of a family walking along the beach with their dog while on holiday. 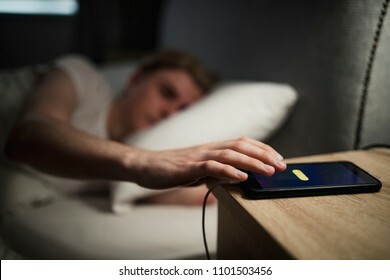 Young adult male struggling on a morning to wake up, hitting snooze on his alarm. Beautiful bride is sharing a dance with her proud father. 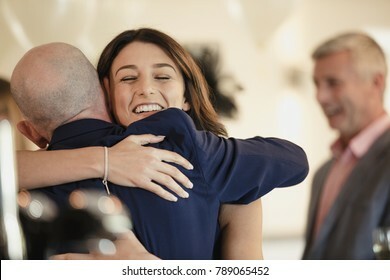 They are laughing while hugging with their arms around each other. 5X5 collage mde up of headshot portraits of female adults and children. 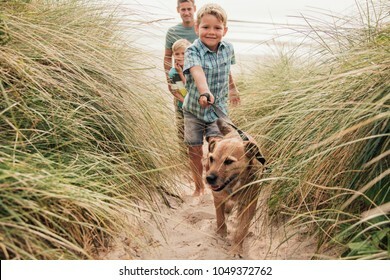 Low angle view of a little boy and his family walking the dog through the sand dunes. 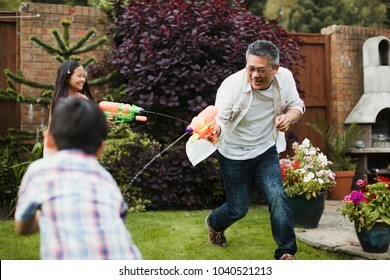 Family are having a water fight together with water pistols in the garden. 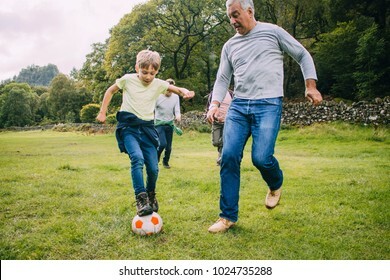 The little girl is aiming for her dad, who is aiming for the little boy. 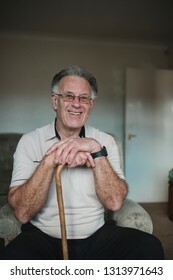 Portrait of a cheerful senior man with his walking stick in the living room of his home. 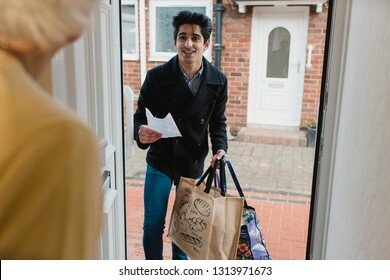 Teenage boy is delivering a bag of shopping to an elderly woman at home. 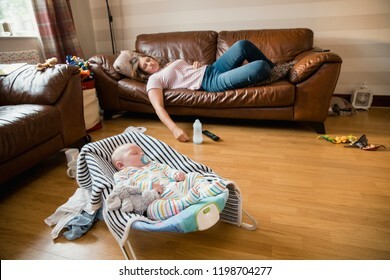 Exhausted mother having a nap on the sofa while her newborn child has a sleep. 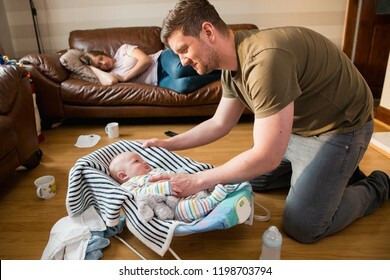 Father checking on his newborn baby boy as he wakes up from a sleep and tryig to keep quiet while his exhausted wife has a nap on the sofa. 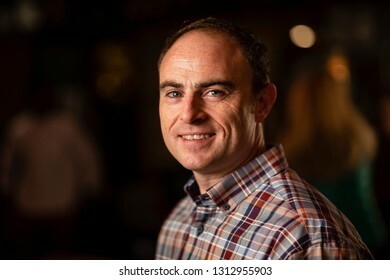 Headshot of a mature man smiling and looking at the camera. 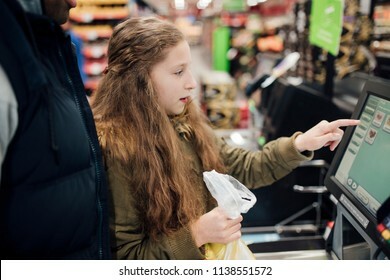 Little girl is at the self service checkout of the supermarket with her father. 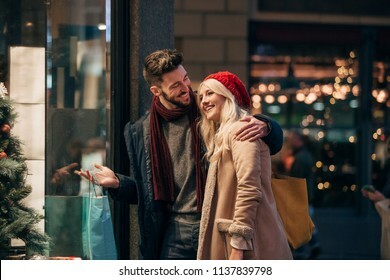 Front view of a man with his arm around his girlfriend outside. The couple are outside on a city street . There is a fair groung ride in the background. 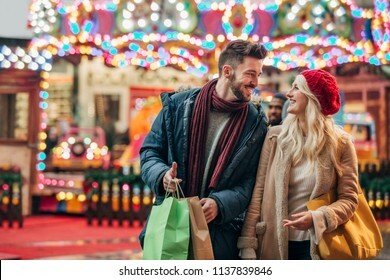 Front view of a couple looking at a christmas market to buy a wreath.The market stall is on a city street. 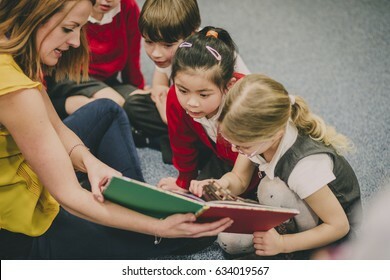 Teacher is sitting at the table in her classroom with her primary school students. They have built a car from recycled objects and crafts equipment and are testing that it works. 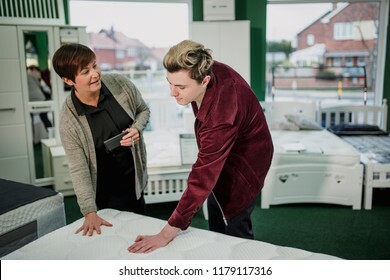 A saleswoman is assisting a young man as he shops for a new matress. 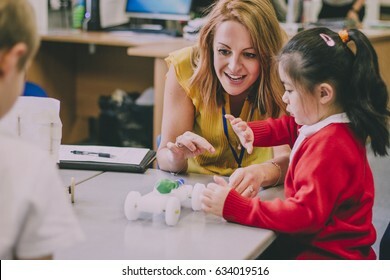 She is talking to him while he tests a display. 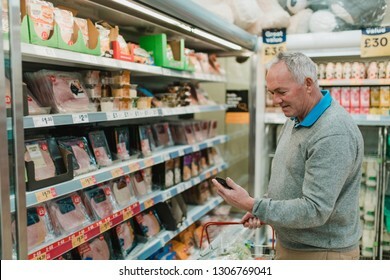 Senior man is doing his food shopping in the supermarket and is looking at his shopping list on his smart phone. 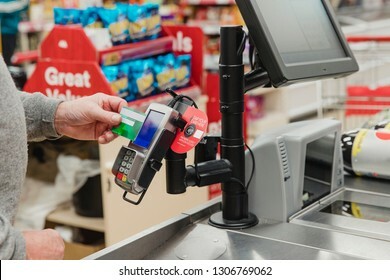 Close up shot of a senior man making a contactless payment at a supermarket till. 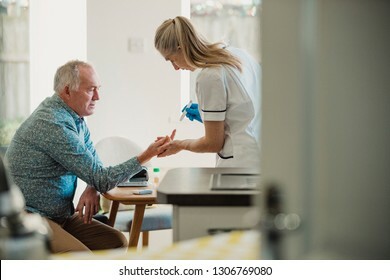 Senior diabetic man is having a check up at home from a district nurse. She is checking his blood glucose levels. 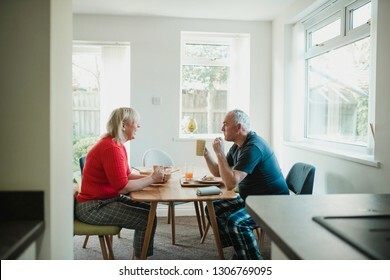 Mature couple are having breakfast together at the dining table in their home. 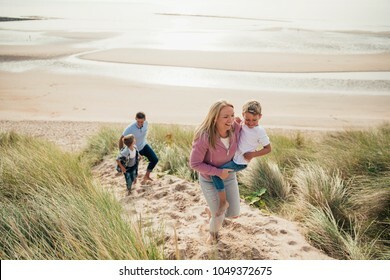 High angle view of a family walking up the sand dune from the beach. 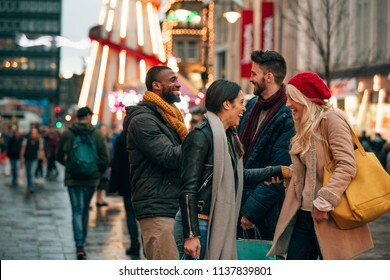 Side view of two couples meeting on a city street. Its winter and there is a fair ground ride on the street. 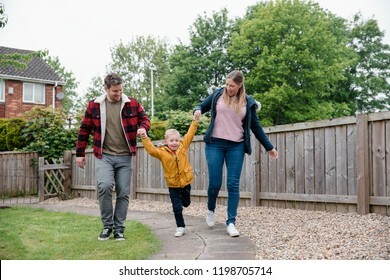 Little boy holding his parents hands as they walk along the garden path to get back to the house. They are smiling and laughing on the way back. 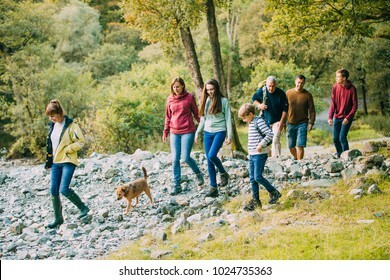 Three generation family are hiking together through the Lake District with their pet dog. 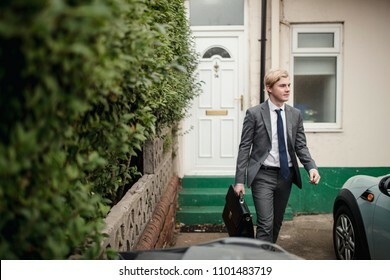 Young adult male walking you the house to go to the car to drive to work. He is dressed in a suit and tie and holding a breifcase. 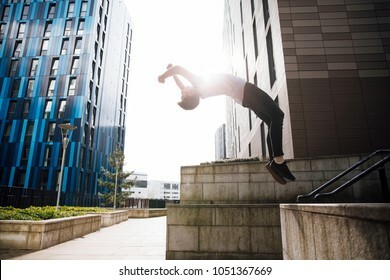 Freerunner is doing a backflip off a wall in the city. 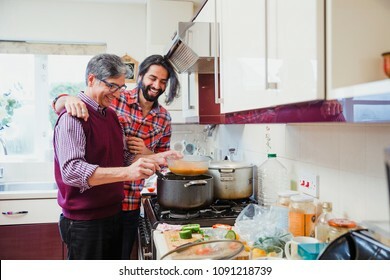 Mid adult man is looking over his father's shoulder as he prepares a curry at home. 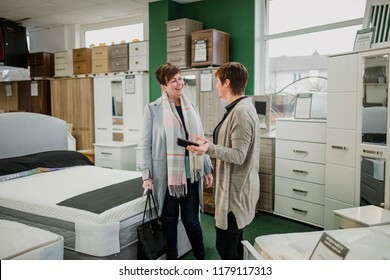 Mature woman is talking to a sales clerk about buying a new mattress. 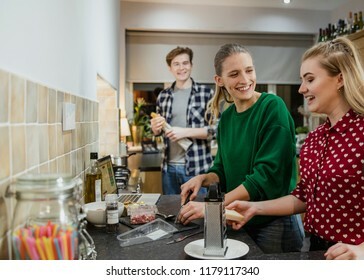 Friends are preparing food for a dinner party at home. 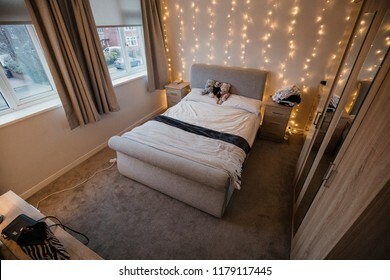 Empy student bedroom decorated with twinkle lights and teddy bears. 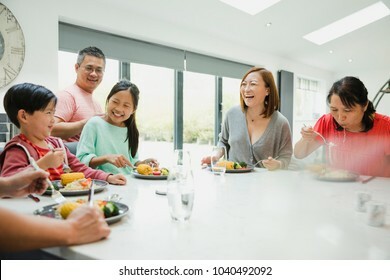 Family are eating a stir fry together in the kitchen of their home. Everyone is looking at the little boy who is making a silly face. 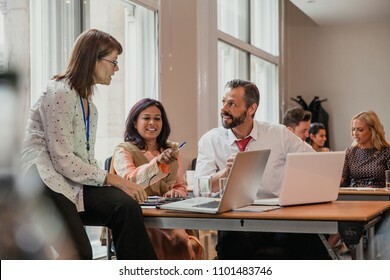 Co-workers talking though information on a laptop in a board room. Having a meeting in the conference. 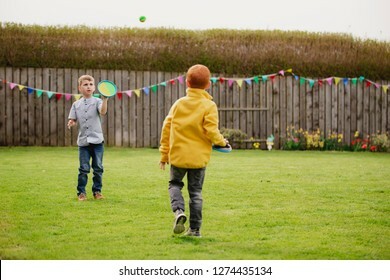 Two young boys playing outside in a back garden. They are throwing a tennis ball to each other and catching it with a velcro mitt. 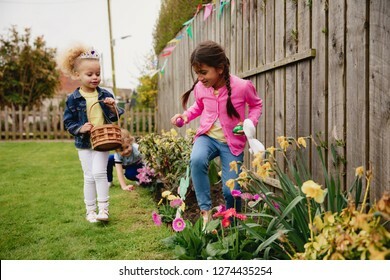 Two little girls searching for chocolate easter eggs in a back garden. They are looking in the flower bed, next to the daffodils. 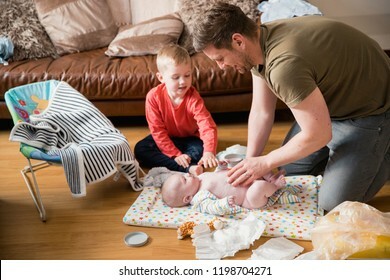 Little boy helping his father change his baby brother. They are both sitting on the floor in the living room. Rear view, close-up of business people listening to a presenter at a presentation. 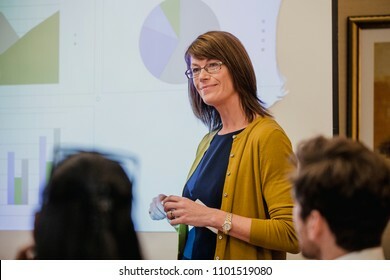 The presenter is listening to what the business people have to say. 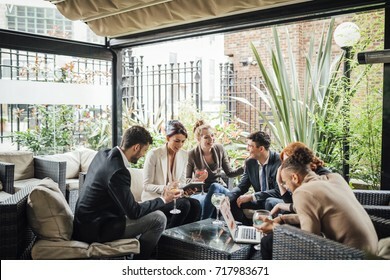 Business people are having a meeting after work in a bar courtyard, enjoying cocktails while looking at statistics on technology. 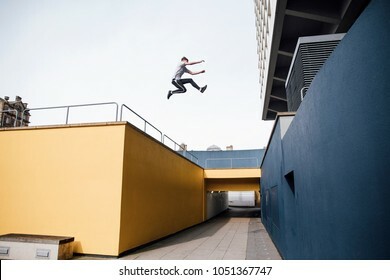 Freerunner is jumping beween colourful buildings in the city. 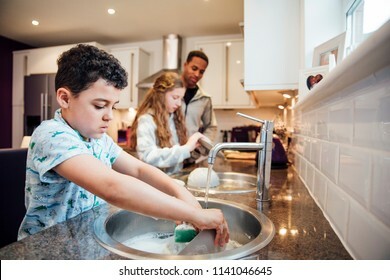 Little boy and his sister are helping dad with the washing up at home. 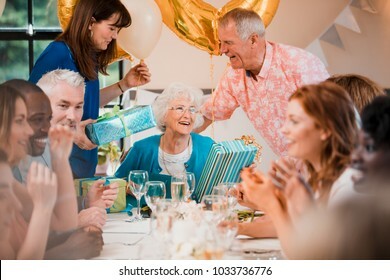 Senior woman is overwhelmed with emotion as she is surprised with a birthday party by her friends and family. 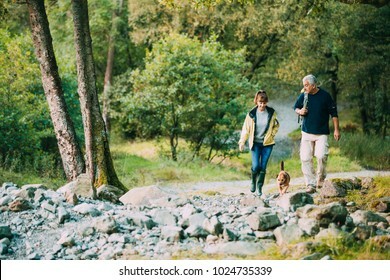 Senior couple are hiking through the Lake District together with their pet dog. 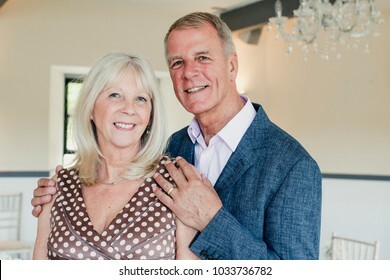 Mature couple posing for the camera while at a wedding. 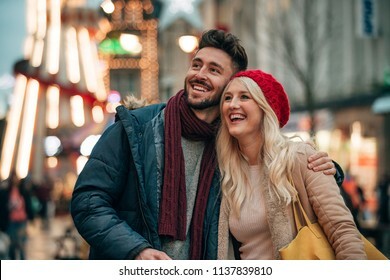 Front view of a Mid adult couple walking around a city street after christmas shopping. 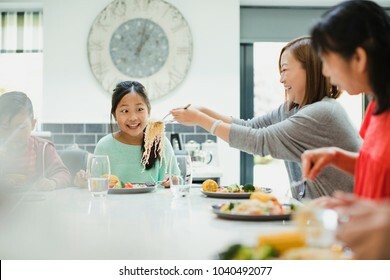 Little girl is looking excited as her mother puts another serving of noodles on her plate at a family dinner at home. 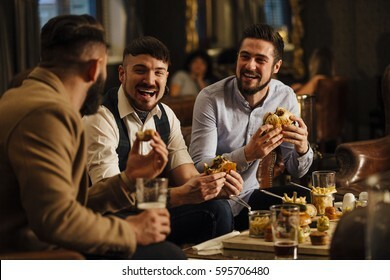 Three men are sitting together in a bar/restaurant lounge. 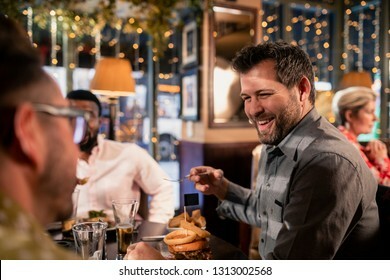 They are laughing and talking while enjoying burgers and beer. Wedding guests are enjoying themselves while sitting at the table for the meal. 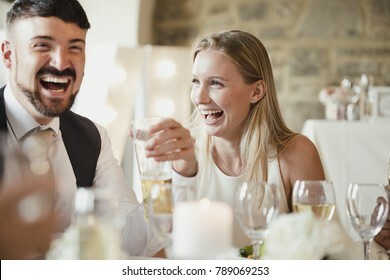 They are talking and laughing while drinking wine and lager. 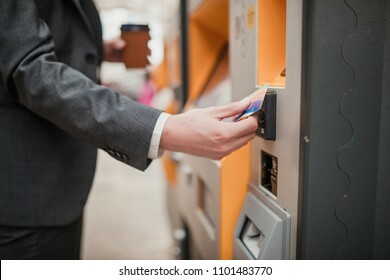 Unrecognisable person paying for a train ticket with contactless payment at a ticket machine. 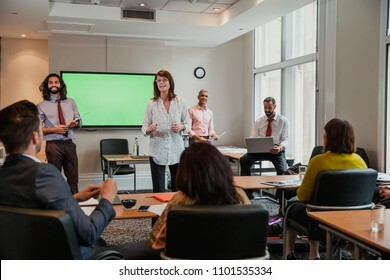 Group of business men and women giving a presentation to another small group of business men and women. 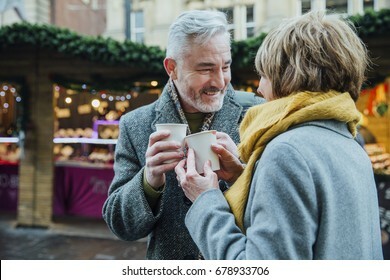 Mature couple are drinking hot drinks in a town christmas market. They are toasting the disposable cups. Female baker standing in a kitchen at work. 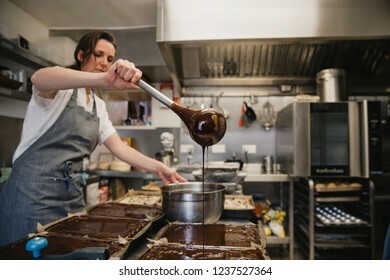 She has a pan of melted chocolate and is using a kitchen utensil pour the chocolate. 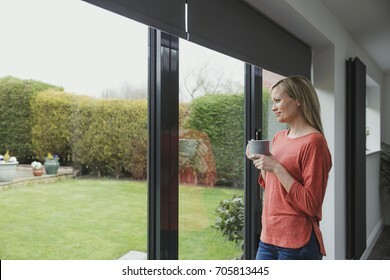 Woman is looking out of her patio door windows with a cup of tea in her hands. 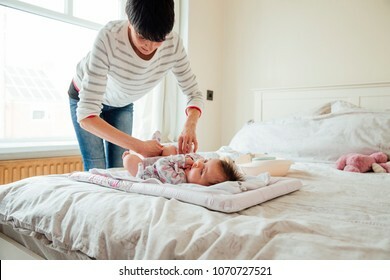 Baby has had her nappy changed by her mother on the double bed. The mother is fastening the baby grow. 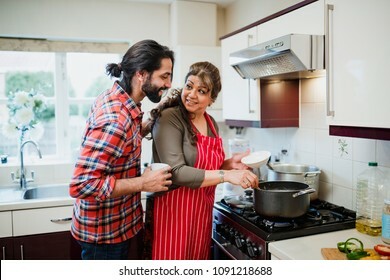 Mature woman is cooking in her kitchen and her son is looking over her shoulder to see what she is making. 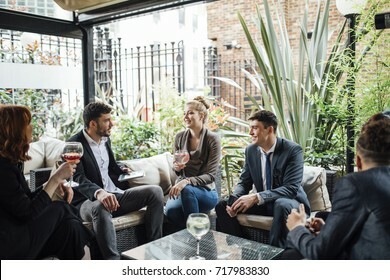 Group of business people are discussing their work in a bar courtyard after work. They are drinking cocktails and using technology. 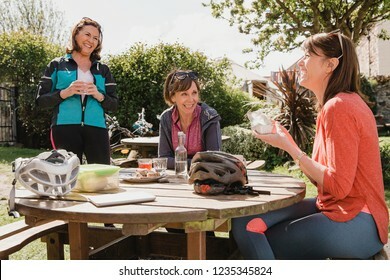 Small group of mature female cyclists sitting down in the outside seating area of a cafe. Tey are enjoying some refreshments as they take a break.